Loveall News! 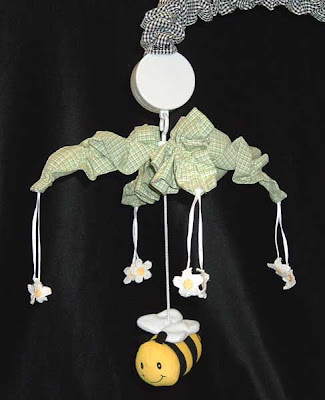 : The Baby Bedding we Chose! The Baby Bedding we Chose! Well after much deliberation Matt and I decided on the bedding for our baby boy! One of the main reasons we decided on this was bedding (other than how cute it is), is because we found it on Craig's list (if you don't know about Craig's list check it out, www.craigslist.com) for a third of the price. 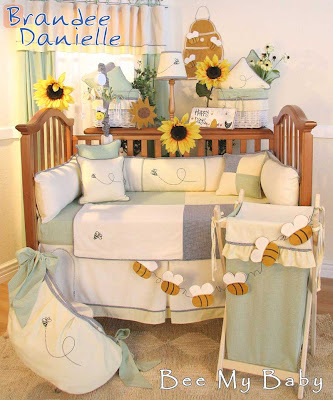 So below is the bedding we got- minus the sunflowers...my boy will NOT have sunflowers in his room! This was my FAVORITE!!!!!! They didn't have this until AFTER we chose ours and had paint on the wall! It's beautiful!